Eric Dondero has taught himself over 20 languages, using advanced learning methods and immersion techniques. Discover his secrets for quick language learning and maximumretention. 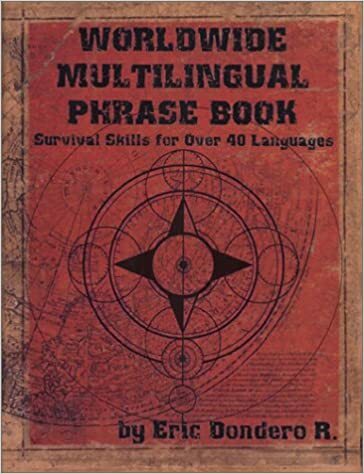 Learn how to gain survival skills in multiple languagesfrom around the world. Find out which languages may be best for you: the easiestones to learn, the most fun, and those that are most worth your investment. Get started on your language learning journey with basicphrases for over 40 languages! Includes all the major world languages, plus a few exotic ones. 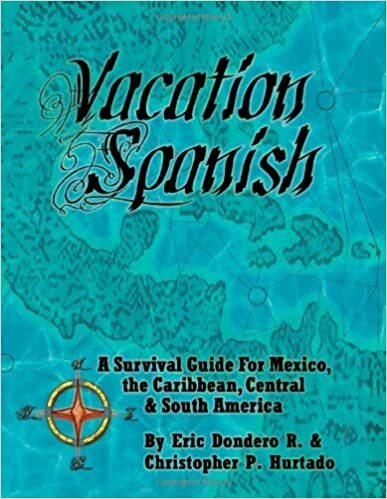 Plus a bonus chapter on great web sites and tips for further language learning. Learn Fast using the Spanish you already know! Plus a bonus chapter for Brazilian Portuguese. Cozumel, Puerto Vallarta, Veracruz San Juan, or Caracas.